Six project-based lessons show you, step-by-step, key techniques for Creative Suite workflows. 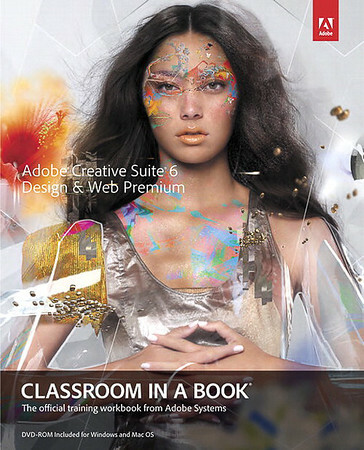 This completely revised edition includes topics such as setting up project assets in Bridge CS6, using Content-Aware tools on images and editing video in Photoshop CS6, creating accurate image tracings in Illustrator CS6, designing print layouts and documents for mobile devices in InDesign CS6, and prototyping and building a website in Dreamweaver CS6. Includes a companion DVD with lesson files.